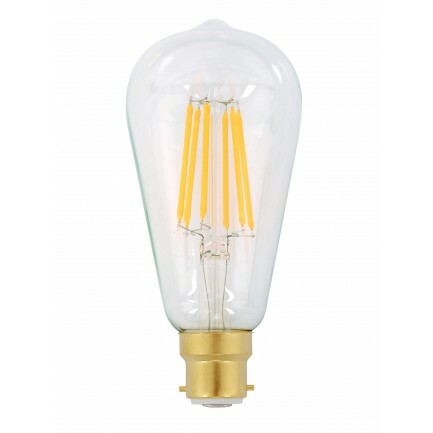 The dimmable LED heritage pilot bulb is an ideal replacement for traditional incandescent carbon ?lament bulbs. With a beautiful warm colour temperature, dimming capability and 640 lumen output it is perfect for decorative pendants and lamps where the bulb is a visible feature of the ?tting. 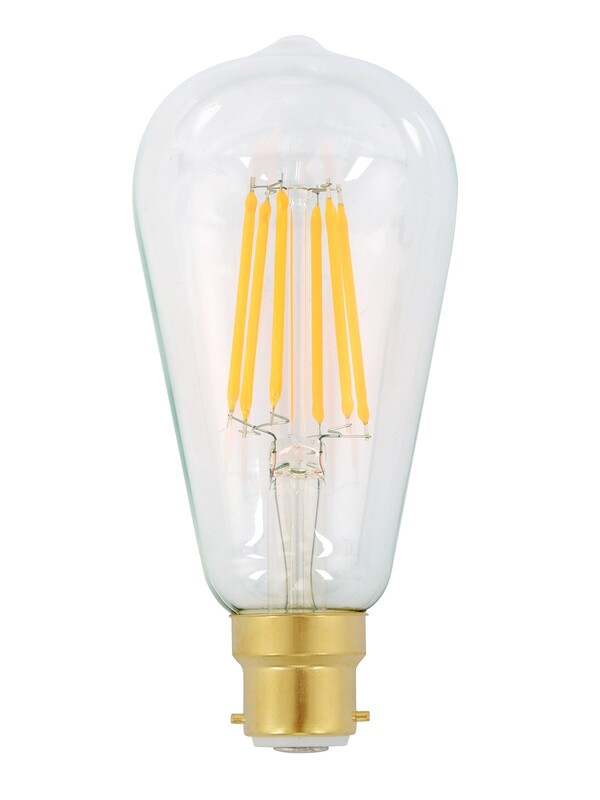 Rated at 15,000 hours, the 7.5W LED heritage pilot bulb will last up to 15 times longer than vintage ?lament incandescent equivalents.